catch the next edition of 12/11 Sports Talk Featuring Cyril Gerald-Quinn NBA Wrap Up as I put a bow on the 2014-15 NBA Season and look ahead to Free Agency and next season. 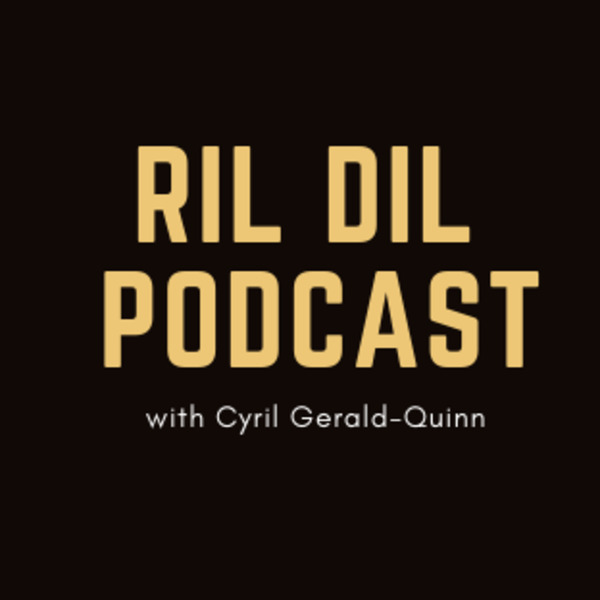 6/22/15 at 8:00pm edt www.blogtalkradio.com/cyril-quinn or go to instagram @rilo.geraldquinn or go to cyrilgeraldquinn.com. call in at 347-215-6180. This is Season 7 of 12/11 Sports Talk Featuring Cyril Gerald-Quinn, Rob Sapp and Chad Quinn.